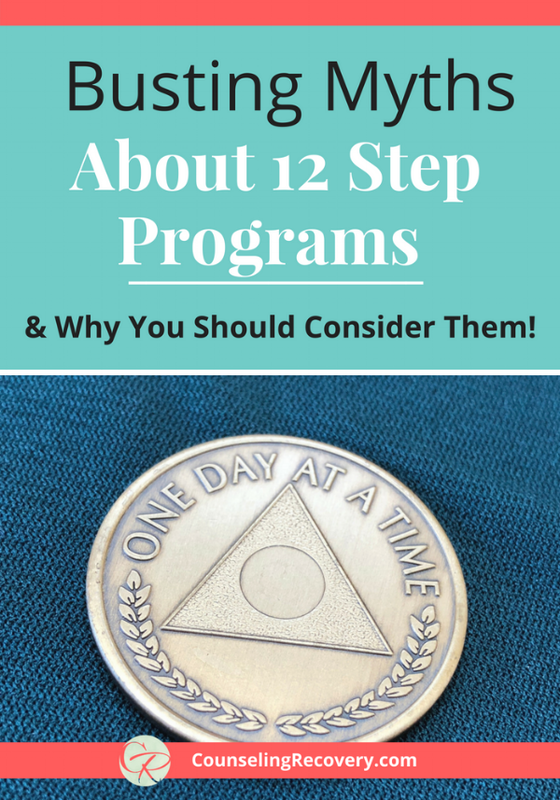 You may think you know what 12 step programs are but there are many misconceptions that just aren’t true! Diff you know that 12 step groups are worldwide? And absolutely free! Check out my article I wrote for The Daily Positive and learn what 12 step programs are and what they aren't! Or click the image to pin it for later! Join me and get weekly tips plus access to my resource library filled with relationship help. Click the image below to sign up!